Availability: Allow 2-3 business days for manufacturing. 50 Lbs+ may take up to 5 business days. Net Weight: 5 Lbs. (2.27 kg). Quantities over 5 pounds will be packed together into one bag. Please Note: This is a 2-part mix. 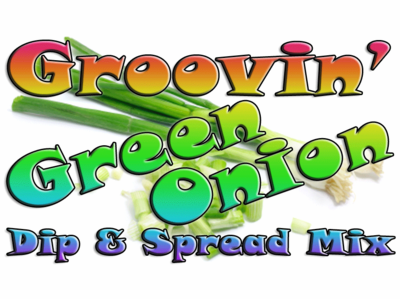 You will receive a bag of our Fresh Onion Dip Mix and a bag of Dry Scallions. To make 1 packet of dip mix (or 1 recipe of dip), use 3 Tbls. Fresh Onion Dip Mix with 3 Tbls. Dry Scallions.